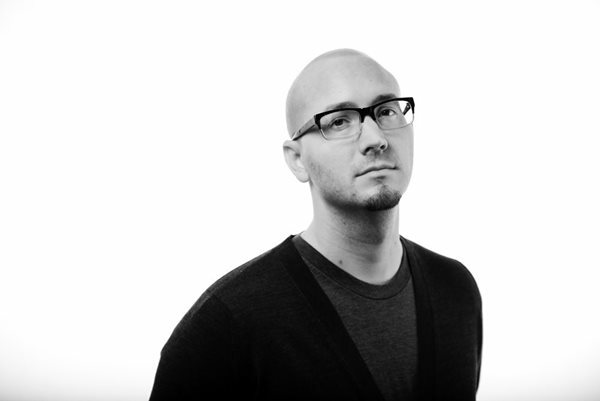 We gave Ryan Gattis, author of All Involved, a penny for his bookish thoughts. What is the best piece of writerly advice you've received? Write the book you most want to read. Chris Blatchford, an investigative reporter here in Los Angeles, because very, very few people know the many facets of L.A. and its crime like he does. Usually, it’s the things I know I need to take care of the next morning. When they pile up too much, I just get up and get to work. I don’t know if I’d describe John Fante’s Arturo Bandini as a hero, but he certainly is my favourite because he’s so deeply human. What novel would you give to a child to introduce them to literature? I started my niece on Rushdie’s Haroun & the Sea of Stories. It was magical reading it together. I’m currently reading Visitation Street by Ivy Pochoda. Next up is Ghettoside by Jill Leovy – I can hardly wait to read that one. Below it in the stack are: Conrad’s Heart of Darkness, Phil Klay’s Redeployment, & Leslie Jamison’s The Empathy Exams. You’re hosting a literary dinner with three writers. Who’s invited? Thomas Pynchon. Not many people know it – I certainly didn’t until recently – but he reported on the aftermath of the 1965 Watts Riots for The New York Times. I’d love to hear about that experience. Mark Twain. It’s not been noted here that I also have the power of resurrection while making my invitations, but I might as well give it a go. The foregrounding of voice in American fiction started with him, and for that, I owe him mightily. Roy Choi. Certainly he’s a chef first, but his memoir/cookbook is incredible. I’m not sure if anyone is more quintessentially L.A. in this day and age than Roy. I’m also hoping that once I’ve invited him, I can convince him to cook. The man is a food genius. What's the most valuable lesson you've learned from a book? I think it may very well have been learning the importance of empathy with Scout on her journey in To Kill A Mockingbird. It definitely left a mark on me that I carry to this day. Today I’d have to say Farewell, My Lovely by Raymond Chandler, but tomorrow it will probably be John Fante’s Ask the Dust. I’m slowly but surely working on another book that explores a piece of the hidden Los Angeles few people ever get to see.